hd00:08Crisis location map series, North Korea. 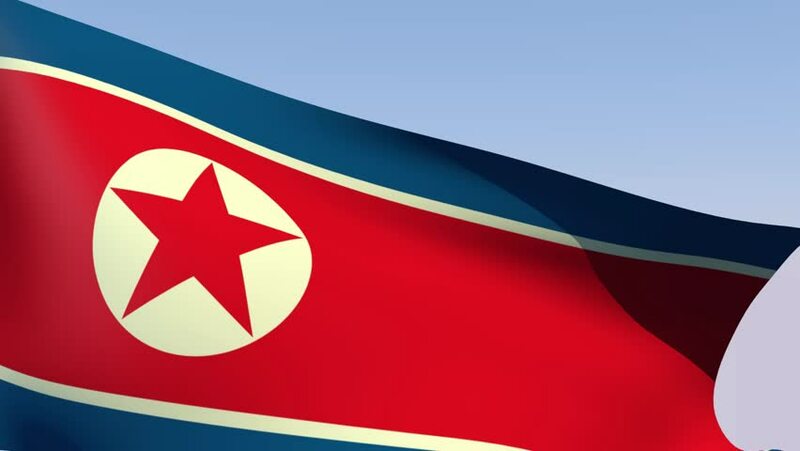 4k00:30North Korea flag waving seamless loop in 4K and 30fps. Democratic People's Republic of Korea loopable flag with highly detailed fabric texture. hd00:22Flag of Puerto Rico - an island in the Greater Antilles in the Caribbean Sea. In 1952 it became a commonwealth in voluntary association with the United States with full powers of local government.